Welcome to a great place to stay in Garner, North Carolina! 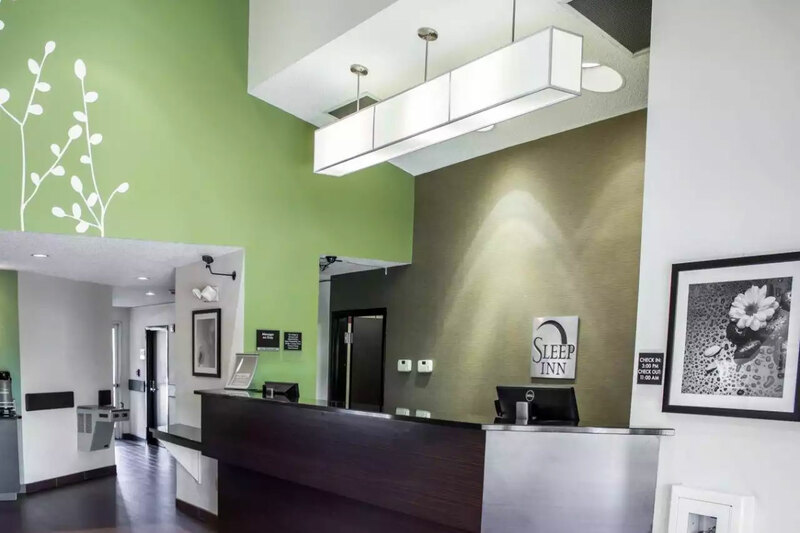 We at the Sleep Inn are here for you with a great experience and convenience that can’t be beat. We’re near Walnut Creek Amphitheatre, the North Carolina Museum of Natural Sciences, the North Carolina Museum of Art and PNC Area. When you stay with us, you’re right where you want to be to experience the very best of what Garner, NC has to offer. This includes the Neuse River Trail, Pullen Park and so much more. Plus, our convenient location is near Clayton and just 5 miles from Raleigh. Additional attractions that may grab your attention include Marbles Kids Museum, Duke Energy Center for the Performing Arts, State Farmers Market and the J.C. Raulston Arboretum. 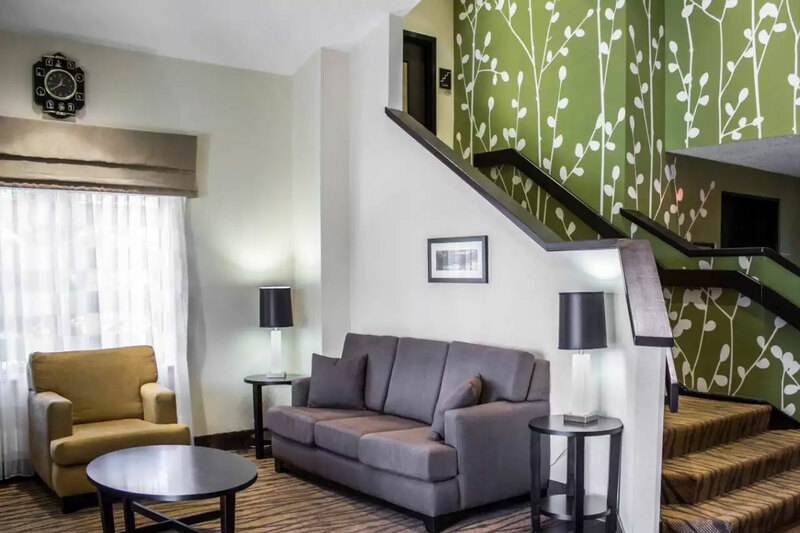 We’re also a great place to stay for students and families associated with Wake Technical Community College or North Carolina State University. 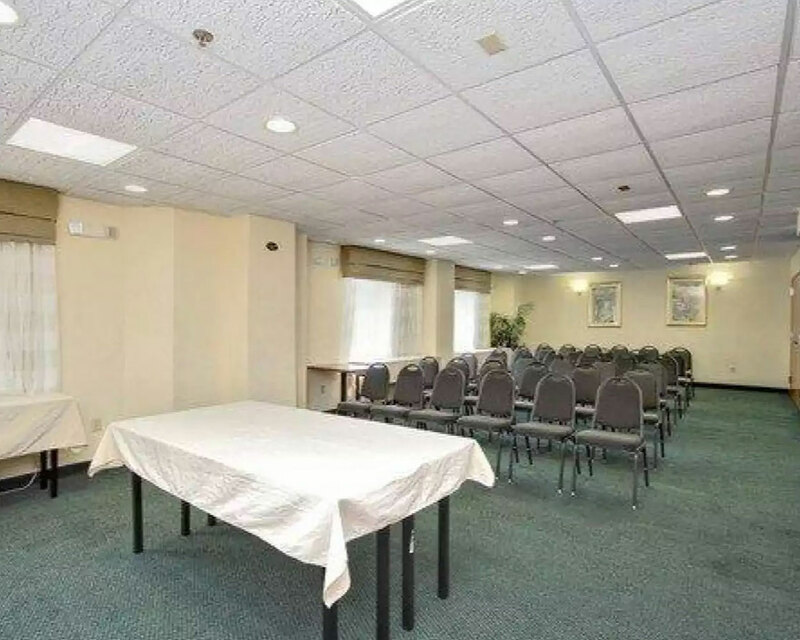 If it’s business that brings you to the area, take advantage of our business center and convenient meeting room as well as our Internet computer. 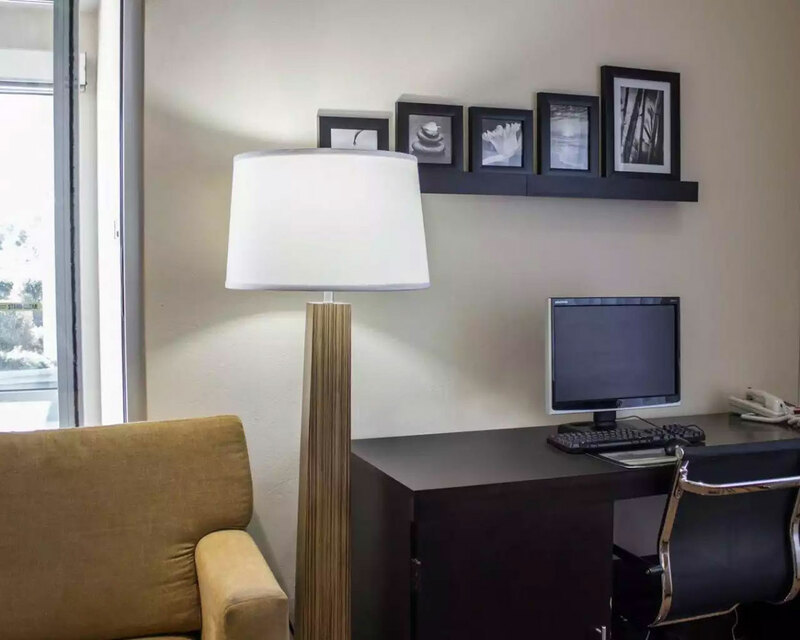 Plus, guests of all types enjoy and benefit from our free wifi, exercise room and weekday newspaper. We also provide a free hot breakfast that’s a step above the continental breakfast to which you may have become accustomed at other hotels. As an added amenity, we always have free coffee available to help you stay alert and make the most of every minute of your time with us. In your room, expect a microwave and refrigerator as well as a coffeemakers, modern television, iron with ironing board and hairdryer. Plus, comfort isn’t optional. It’s built right into our beds, our bedding and the designs of our beautiful rooms. 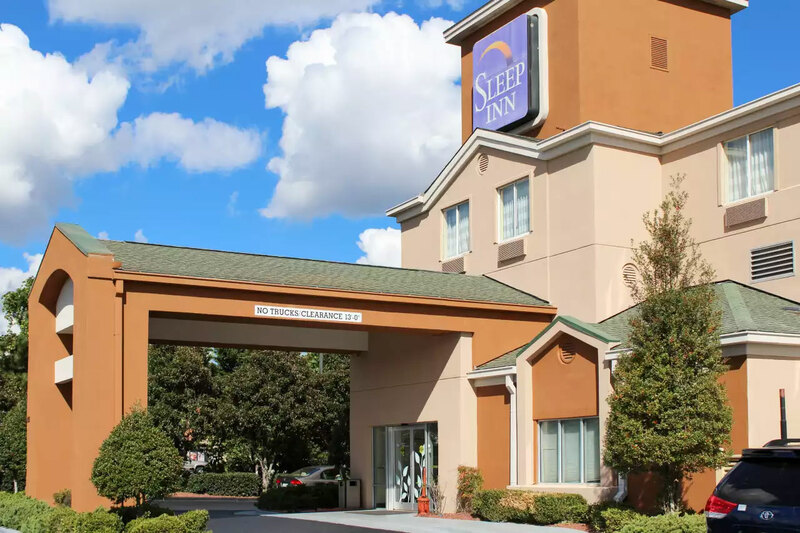 When you need a pleasant and accommodating hotel in Garner NC for business travelers, you need to get to know us at Sleep Inn Garner. 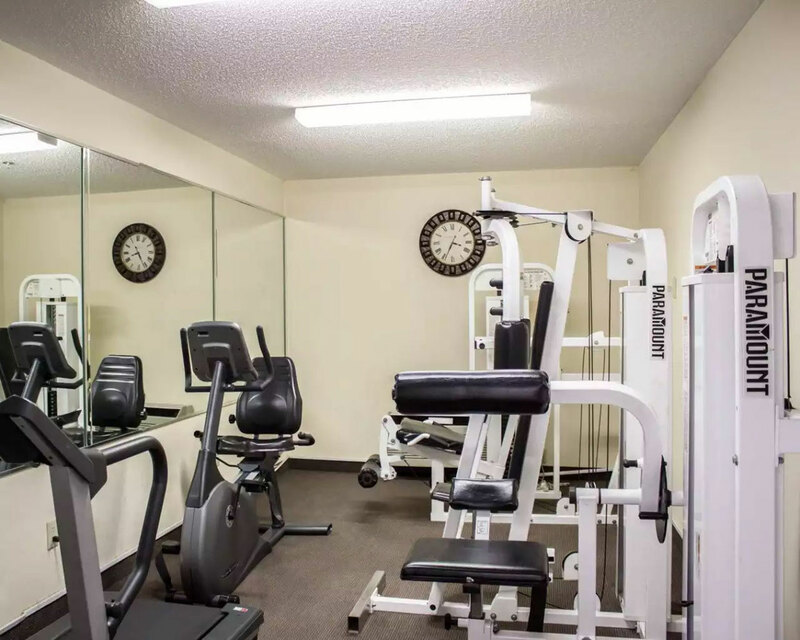 Choose our clean, budget-friendly hotel when you're looking for hotels near North Carolina State University or perhaps the most affordable Garner NC hotel near Walnut Creek Amphitheatre. 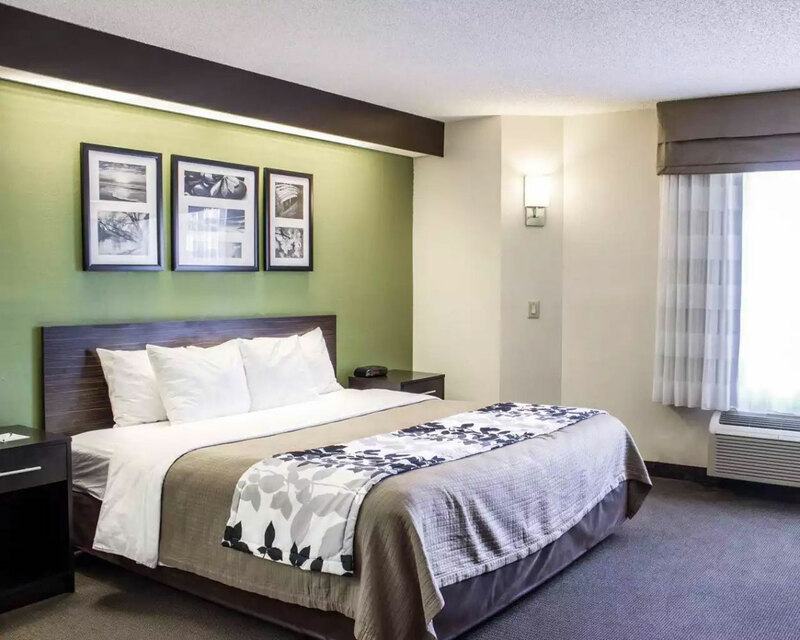 If you have a meeting, event or trade shows in the area and you're looking for excellent accommodations that fit within your budget or your company's, we're here for you with rooms you and your traveling companions are sure to like. Reserving as soon as possible will help you avoid the disappointment of having to stay somewhere else. We’re right for families. Looking for hotels near Walnut Creek Amphitheatre Garner? Need hotels near North Carolina Museum of History that can save you time and money? 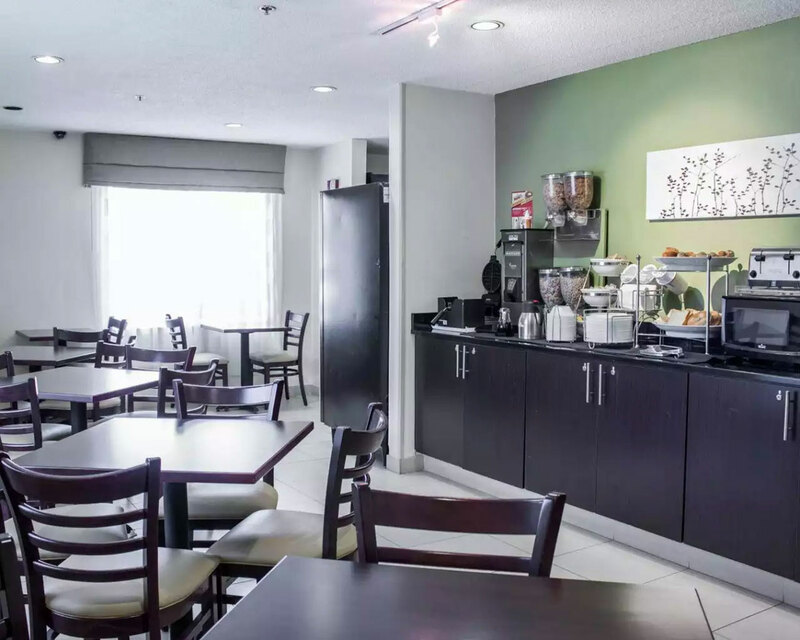 We're available for you no matter what you and your family need – with budget-friendly, affordable and pleasant accommodations. 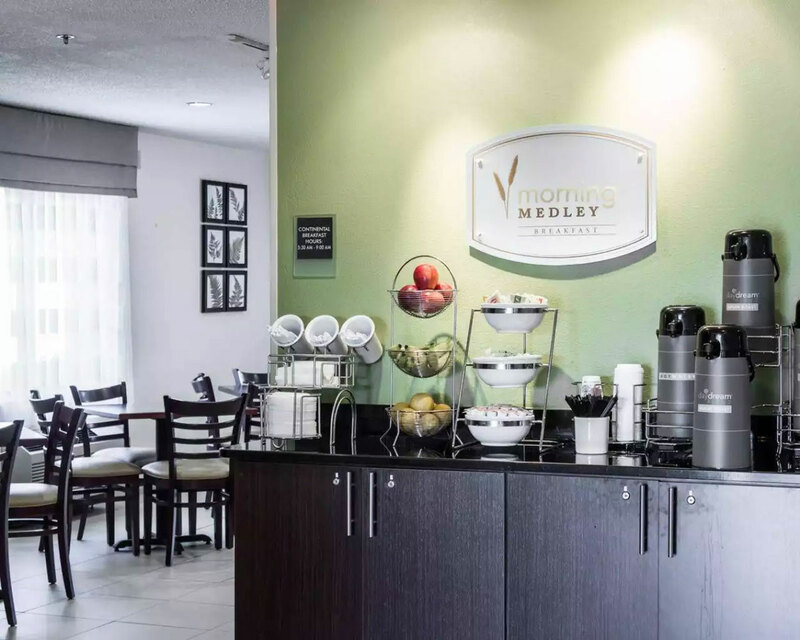 We're also waiting here with the right array of amenities to satisfy every member of your family, including free wifi, free breakfast and so much more. 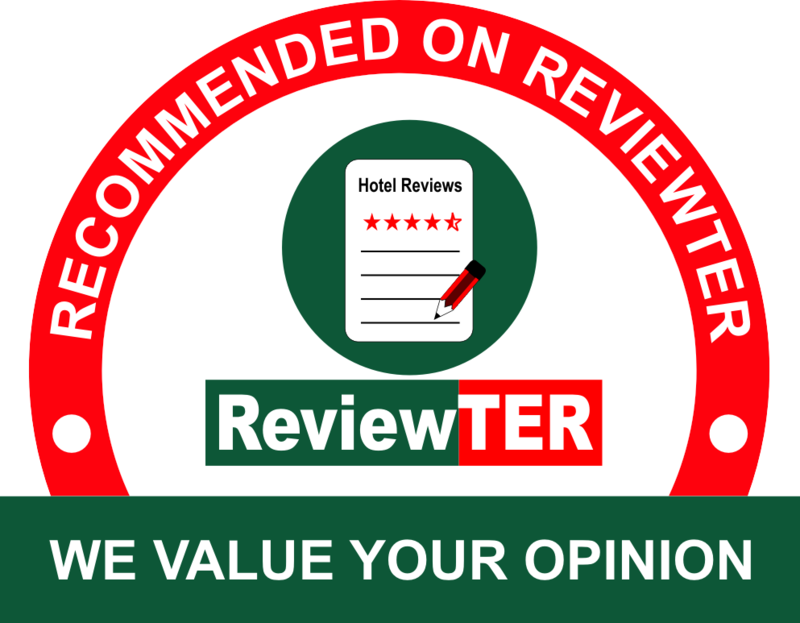 No matter why you and your family are needing a hotel in Garner, North Carolina, we'll make the experience better for everyone. Why not let us be of service to you – as we have been to so many other traveling families? If you need an affordable option in I-40 Garner NC hotels or perhaps a hotel near Raleigh and all it has to offer, we're ready to be of service. Our goal is to save you money with each and every stay with us. 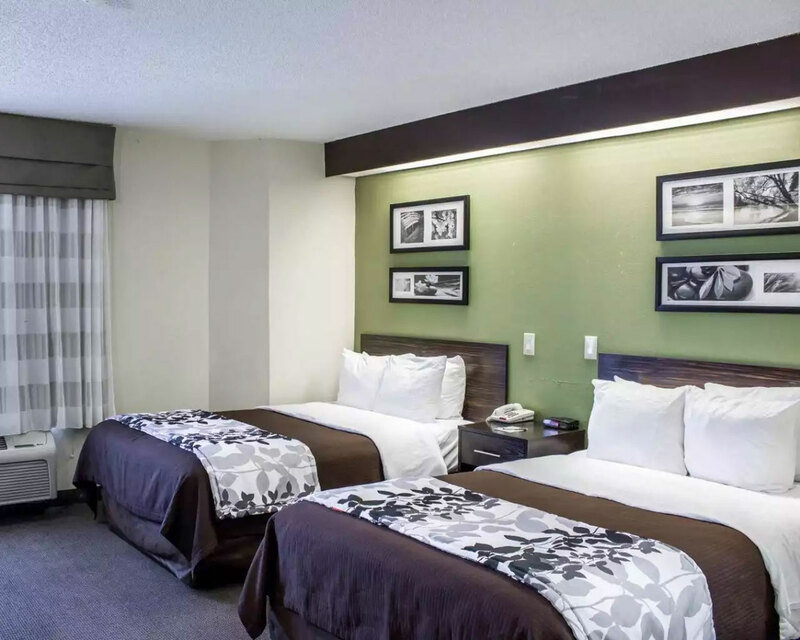 We focus on providing sensible amenities that enhance any kind of visit, including really comfortable beds and clean rooms where you and your traveling companions can enjoy the great rest and more. There are no more affordable hotels in Garner NC that offers the same level of service and amenities. May we be your home away from home in our part of North Carolina? It’s our strong desire to serve you. We’re right when you want peace and quiet, safety and security from your selection of Garner, North Carolina hotels. 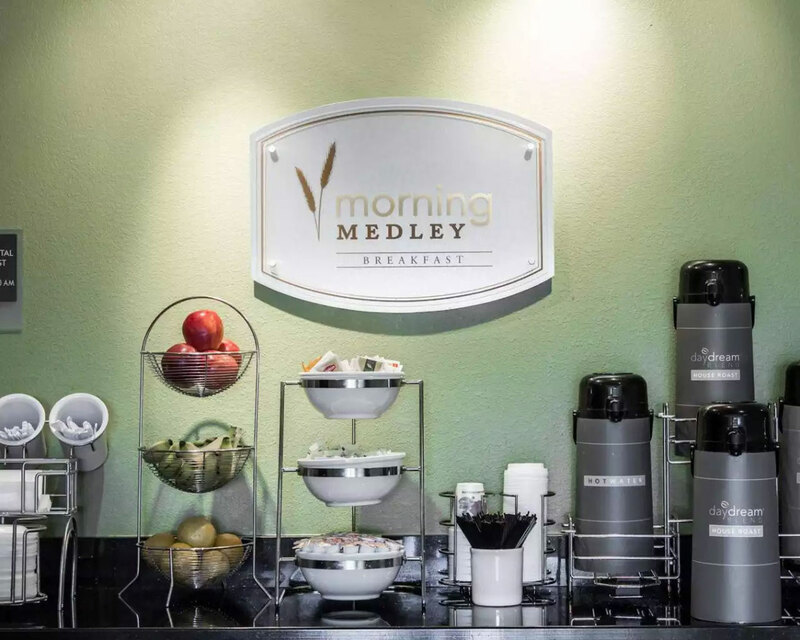 Stay with us whenever possible for free wifi, free breakfast and other fine amenities too. You’ll be glad you did on this and all future trips. The decision to stay at this North Carolina hotel is a very good one indeed. Just remember to reserve with us as early as possible because we're sometimes fully booked. Because we're the most affordable place to stay when you want some peace and quiet in a safe and secure environment, you can be sure we will sometimes be full. And having to stay at another of the hotels in Garner, North Carolina won’t be the same. Lake Johnson has trails, boat rentals and more – all designed with family-friendly fun for everyone in your traveling group. Nueses River Trail is a cycling area popular with locals and travelers alike – and featuring great scenery. History Yates Mill County Park is an old gristmill that offers a unique glimpse of history you just can’t get anywhere else. Lake Wheeler Park is a waterfront recreation area that those who enjoy being near the water will surely like. Welcome to a great place to stay in Garner, North Carolina! near the North Carolina Museum of Natural Sciences, the North Carolina Museum of Art and PNC Area. This website is owned and maintained by Sleep Inn Garner, a licensed user of certain proprietary trademarks and service marks of Choice Hotels International, Inc.